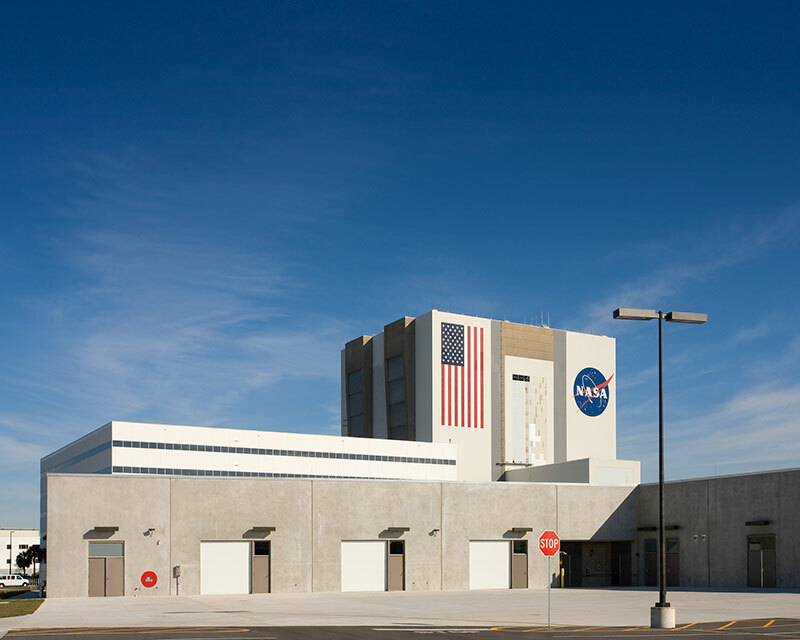 Kennedy Space Center – Utility Shop Facility – RUSH, Inc. 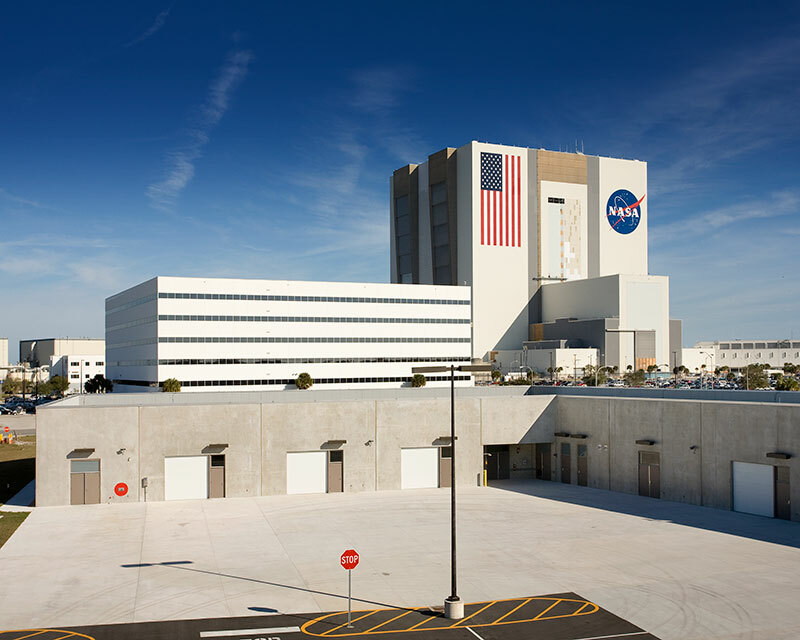 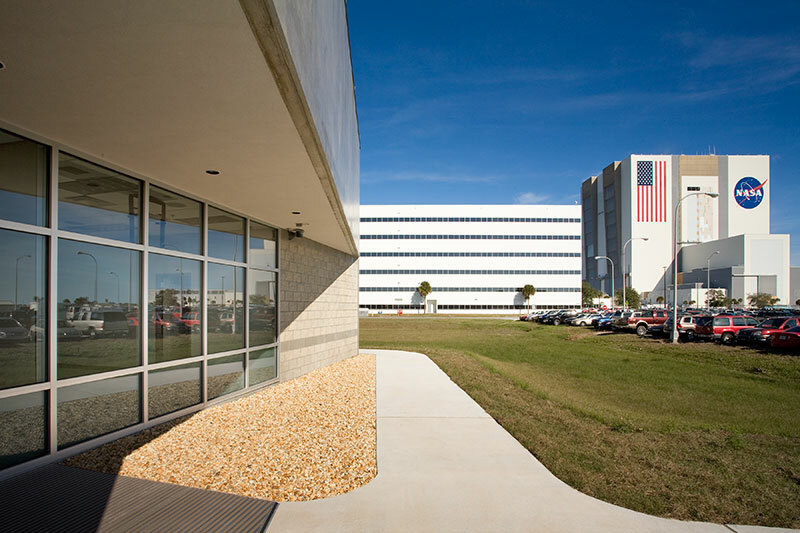 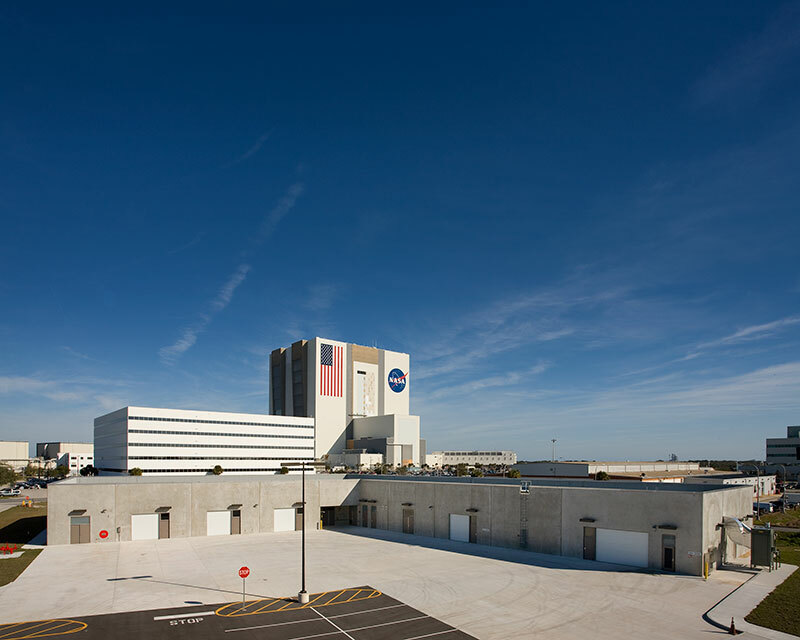 The $6.2 million dollar Utility Shop Facility is a 25,000 square foot building that was constructed in the shadows of the Vehicle Assembly Building (VAB). 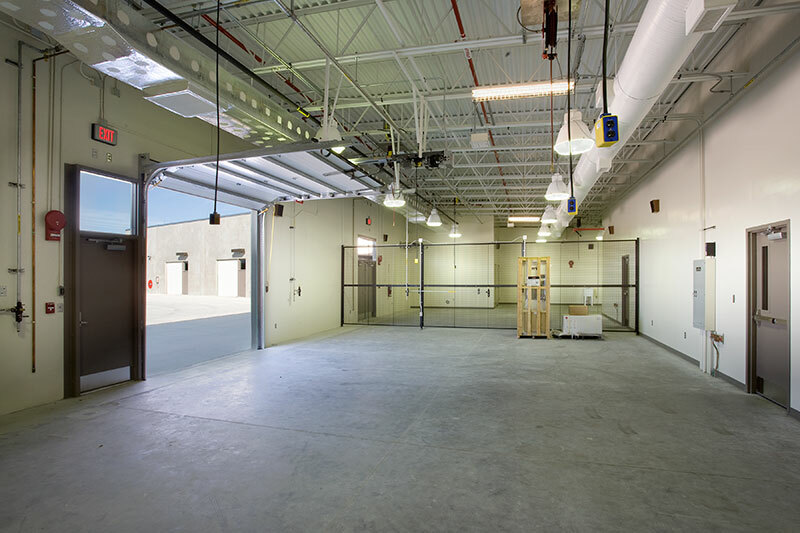 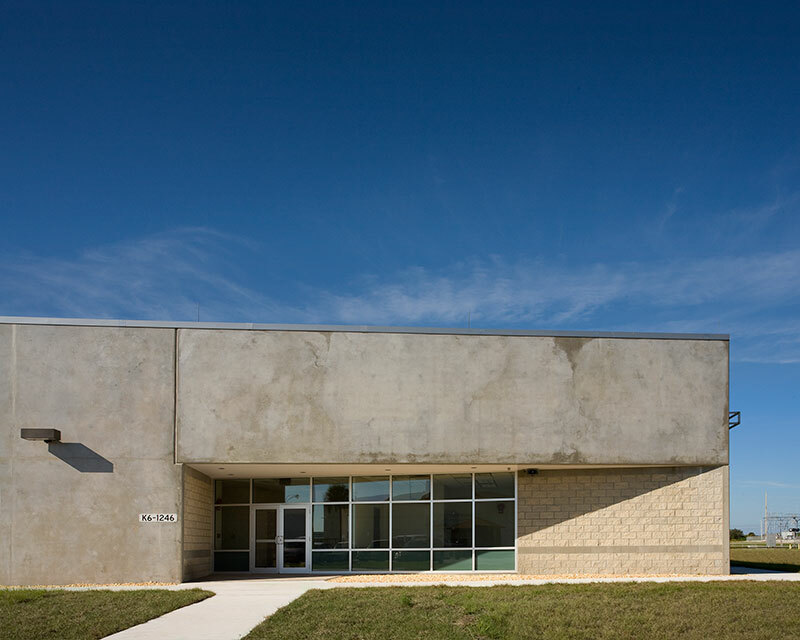 It was built to house the Ground Operations Facility Shops of Water, HVAC, Structures, Assembly and Repair, Carpenter Shop, and Field Painting on a 3.5 acre site. 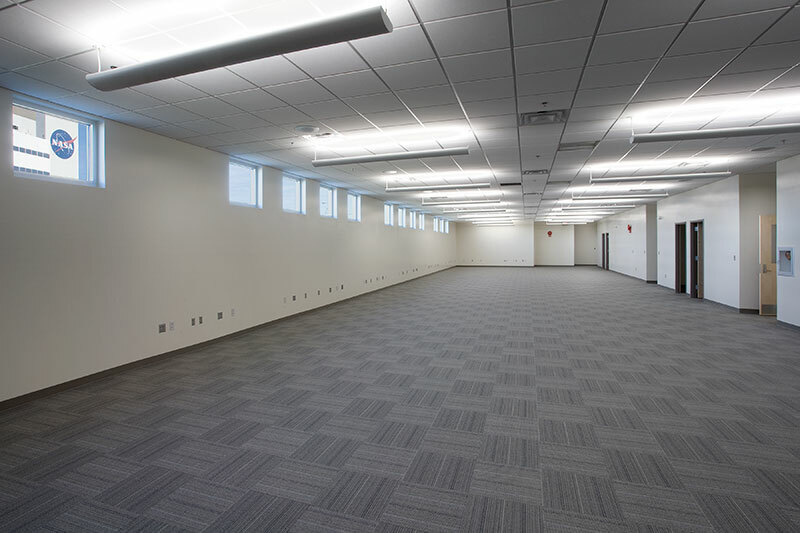 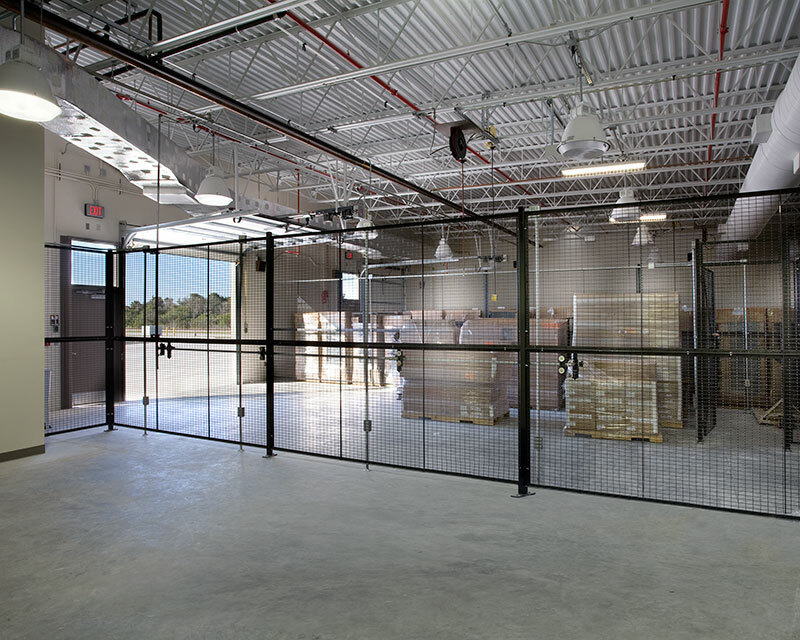 The facility also includes administrative areas, locker rooms, a fire-rated POL storage area, a dust collection system, as well as fiber optic cabling and a broadband communication distribution system.